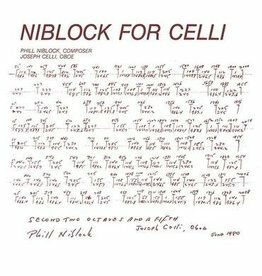 Originally released in 1981, Inscrutably Obvious covers a lot of ground on its seventeen inscrutable tracks—from analog synth workouts to mutated disco and shimmering guitar improvisations. 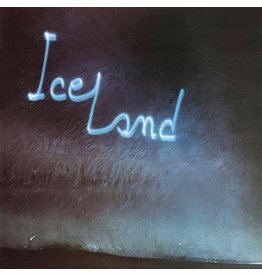 Originally released in 1979, Iceland is Richard Pinhas’ third solo album and his first following the breakup of Heldon. 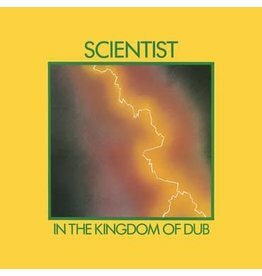 Originally released in 1981, In The Kingdom Of Dub remains one of the best early LPs in Scientist’s long career. 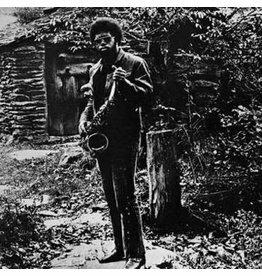 It's been nearly five decades since Joe McPhee assembled a group of musicians to perform the weekend concerts that would become Nation Time, his debut LP. 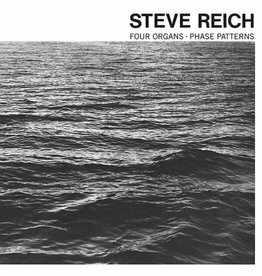 Four Organs/Phase Patterns is one of most highly regarded avant-garde recordings in the past 45 years. 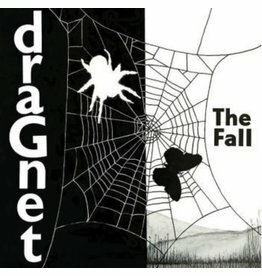 The Fall's second album Dragnet, was originally released in 1979 on Step-Forward Records. 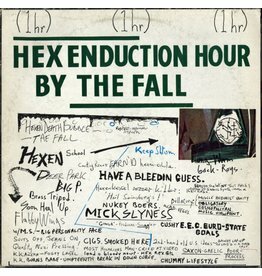 The Fall already had a slew of brilliant records under their belt by the time Hex Enduction Hour emerged, but when it did, the result was a bona fide classic on all fronts. 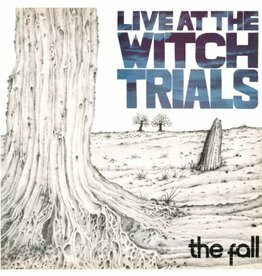 This is he first full-length album of The Fall. 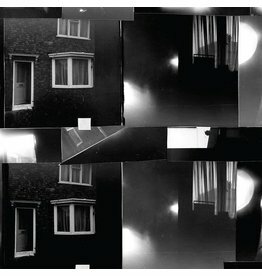 Every song explores drastically different styles and wild terrain, leaving much to decipher over its eleven tracks. 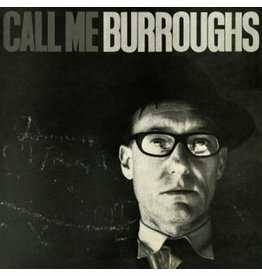 Call Me Burroughs is a an avant garde spoken word album by the legendary Beat Generation author William S.
The second album and perhaps the most rare in Niblock’s vast catalogue, 1984’s Niblock For Celli / Celli Plays Niblock is a meeting of two great minds. 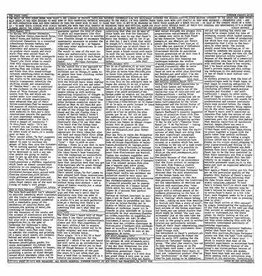 This first-time domestic release of The Faust Tapes on vinyl reproduces the original sleeve design, featuring artwork by Bridget Riley. 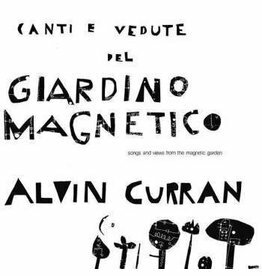 American composer and multi-instrumentalist Alvin Curran has remained one of the great emblems of experimental music for the last half-century. 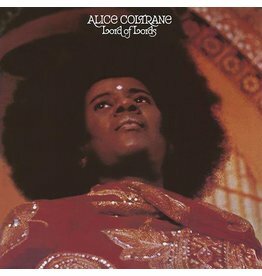 First-time vinyl reissue of Alice's final album for Impulse!, originally released in 1972. 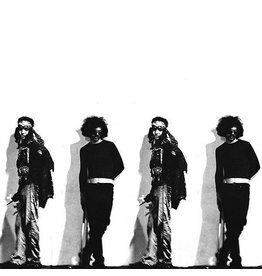 First-time vinyl reissue includes four bonus tracks from 1992's Swerve EP. 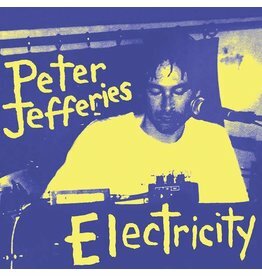 Groundbreaking work from a New Zealand legend. 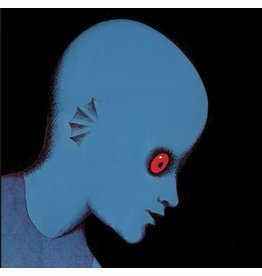 Soundtrack to the 1973 animated sci-fi masterpiece, composer Alain Goraguer creates a hypnotic score from a palette of effects-laden guitars, flutes, Fender Rhodes and strings. 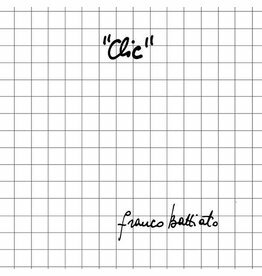 On his fourth album, Clic, Franco Battiato moves further out – into realms of pure and elemental approaches to sound – to create a seminal work that flows naturally from one musical form to the next. 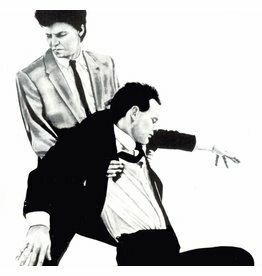 One of the most striking, singular débuts of its era, Ascension was and still is a stunning example of an artist pushing the boundaries of their chosen instrument. 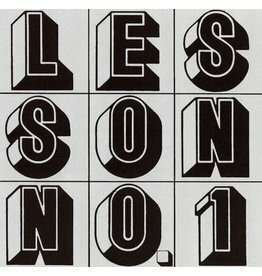 Lesson No. 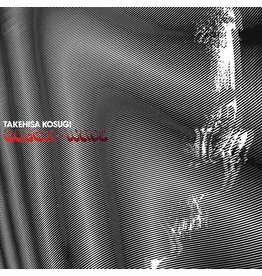 1 is a powerful, wrenching, transcendent piece of rock guitar classicism that, if there is any justice, will get a wider and more appreciative hearing in the new century. 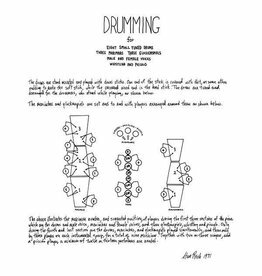 Steve Reich’s Drumming is regarded as one of the most important musical works of the last century. 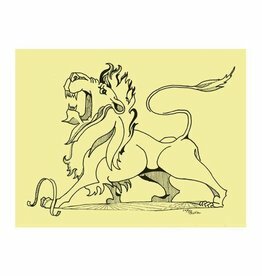 A glimpse into the creative process of two groundbreaking, true art warriors with their swords and shields leaning against the practice room wall. 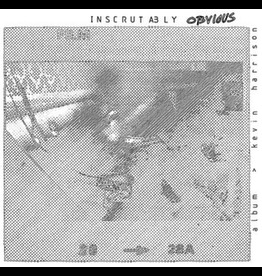 An exceptionally rare item in the El Saturn discography, previously known only to a few lucky collectors.